Rossignol’s Hero Elite LT TI is a hard-charging ski for hard snow skiers who want to make medium to big-radius turns on every run. 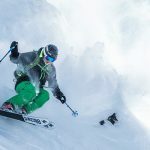 It is a solid, powerful ski that mixes Rossi’s Power Turn Rocker for ease of initiation with a World Cup Titanal Sandwich construction for excellent grip. 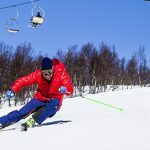 The ski is confident on groomers – and even ice – and feels very much like a race ski that just busted out of a GS-course. 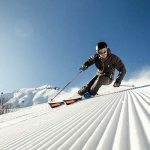 The ski is not for someone who likes to make short turns, or skiers who want a carver that can perform at more moderate speeds. 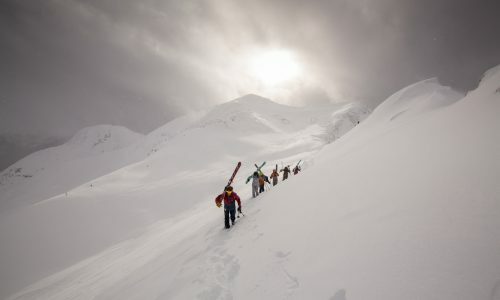 This is an experts-only ski for the kind of speed junkies who wake up early just to get first tracks on the hardpack. The Rossignol Hero Elite LT TI earned some of the highest scores in the Carving Category for its Stability and Edge-hold, recognizing the ski’s ability to absolutely fly with confidence down a groomed, hardpack, or even icy slope. The World Cup Titanal Sandwich construction makes it feel like a street legal race ski, with the requisite stiffness and chatter-free edge-to-snow contact that make it easy to envision taking this ski right back into the gates. The secret ingredient is the Elite’s Power Turn Rocker, which also make the ski easy to initiate. Get off the edges, however, and the ski can seem a little disoriented at not going at mach pace. Same if you try to take the Hero off-piste. As for its preference for making big fast turns only, it also got some of the lowest Turn Shape Variability Classification scores in the entire Carving Category. 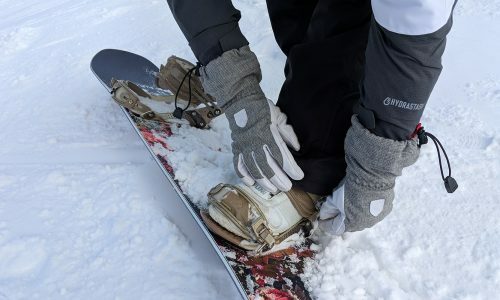 For skiers with a race background – and who probably are still racing in their local beer league – or skiers who have a lot of groomed, icy, or hardpack conditions at their local hill, the Hero Elite is a great choice. 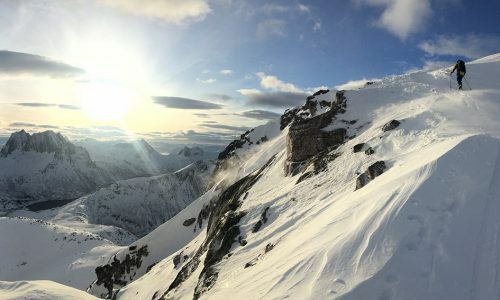 Carving Pleasure is definitely above average on the Hero Elite, as is the thrill of pure speed on a ski that can truly handle it. Just don’t blame us – or Rossignol – if the speed control folks stop to talk to you about going too fast. Every one of our testers with a race background – and there are several – gave the Rossignol Hero Elite LT TI 9s or 10s (out of 10) in the Overall Classification. 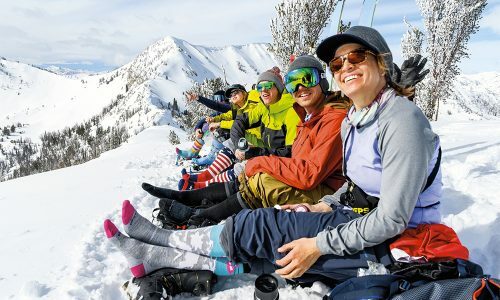 They loved its fast, powerful confidence on every hardpack condition, which also translated very well onto ice, which we encountered for the first time since we used Snowbird as our ski test site. 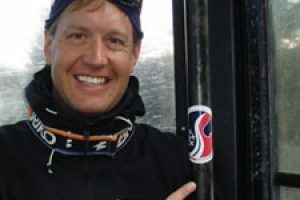 Skiers who didn’t race and preferred a more forgiving, or at least one that could still perform at moderate speeds and make shorter turns without losing performance, gave it a 6. Even some of the ex-racers who loved the Hero Elite LT TI as an overall speed carver, still gave it an 8 in the Responsiveness Classification. The ski still earned five 10s on the test cards, from those same edgeheads who loved how quickly the Power Turn Rocker got them edge and hauling fiberglass. Testers who wanted to make short turns, however, were disappointed, and gave it an unresponsive 6. Stability scores for such a bomber ski were more unanimous, with only one 6 at the lower end for this powerful ski, a couple of 8s, and a majority of 9s and 10s. The faster you go, the more confident the Hero gets. The Rossignol Hero Elite earned seven scores of 10 for its amazing Edge-hold, that’s from almost half of the skiers who tested it. 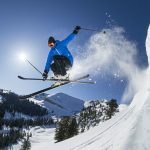 Even the testers who would’ve like a little more a little more Turn Shape Variability and moderate speed performance recognized just how powerful a grip the ski’s World Cup construction delivers. Everyone else gave the ski a 9 in this classification, or at the “lowest,” an 8. Depending on what kind of carve you like to make, the Hero Elite may or may not fulfill your hopes. Scores in this classification were again at the top of the Carving Category among the testers who loved how great it felt to rail long, clean arcs at high speeds on this ski, while testers who would’ve liked to also make a short swing turn, or at the least not have to concentrate to make medium-radius turns, gave the Hero slightly lower marks. Most of the many testers who gave the Rossignol Hero Elite LT TI (LT does stand for “Long Turn”) nearly universal 10s for its Stability and Edge-hold did downgrade their marks in the Turn Shape Variability Classification. 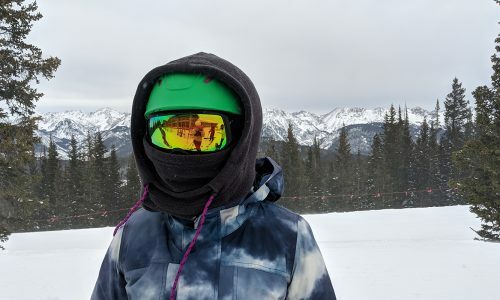 There were still plenty of high marks from skiers with the skills to drive it into slightly shorter turns at high speeds, but it can feel a little like a one-trick pony to anyone who doesn’t like to go really fast. The Hero Elite is custom-made for skiers who like to go really fast!